It's time for the end of year parent-teacher conference, and Hank's in a panic. He's afraid that his teacher is going to tell his parents that he has to repeat the fourth grade. So Hank creates an elaborate scheme to have his parents win an out-of-town trip so they're gone during the conference days. Of course, the plan backfires. 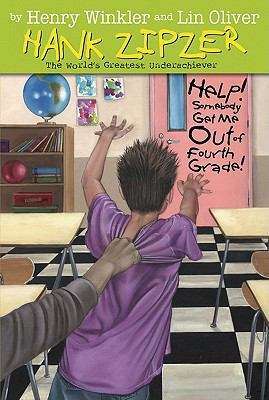 Will Hank have to stay in fourth grade forever?